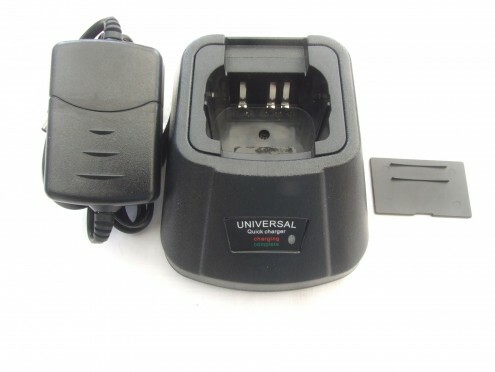 New and boxed Universal Single Pod Fast Charger for the Maxon models listed below. Complete with 1000mA UK mains adapter. Using the spacer provided you can charge a battery off the radio.